Pre-owned homes in Sea Trail Plantation are available in the low $200s. Those families looking for a full-time or part-time single family home have the opportunity to select from a varied and affordable collection of existing homes or may choose to construct a custom home and purchase the perfect building lot. Sea Trail Plantation condominiums begin in the low $100s. Sea Trail Plantation offers an abundant and diverse collection of condominium sizes and floor plans, catering to a broad customer tastes and needs. 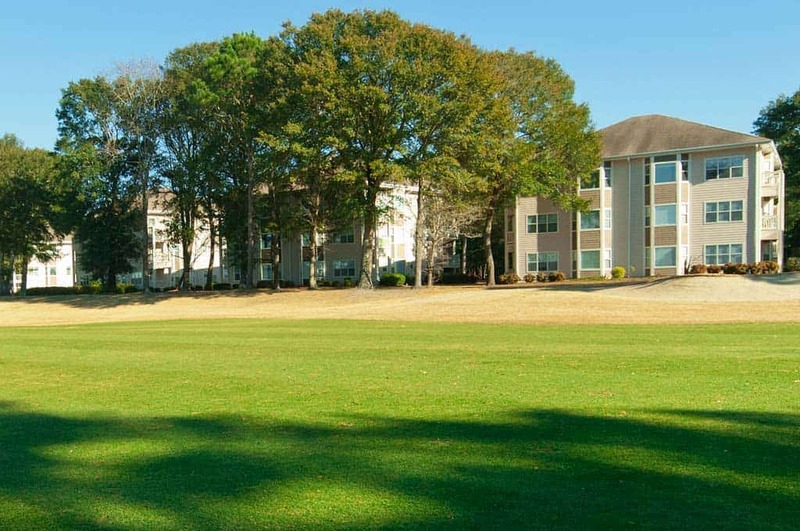 For those families interested in a weekend or beach getaway, Sea Trail Plantation offers 1, 2, and 3 bedroom units. Some of the larger units offer a “lock-out”option, which is a room owners suite, separate from the other rooms, complete with private entrance and bath. These are perfect solutions if the owner intends on renting the unit to subsidize the expense of ownership. 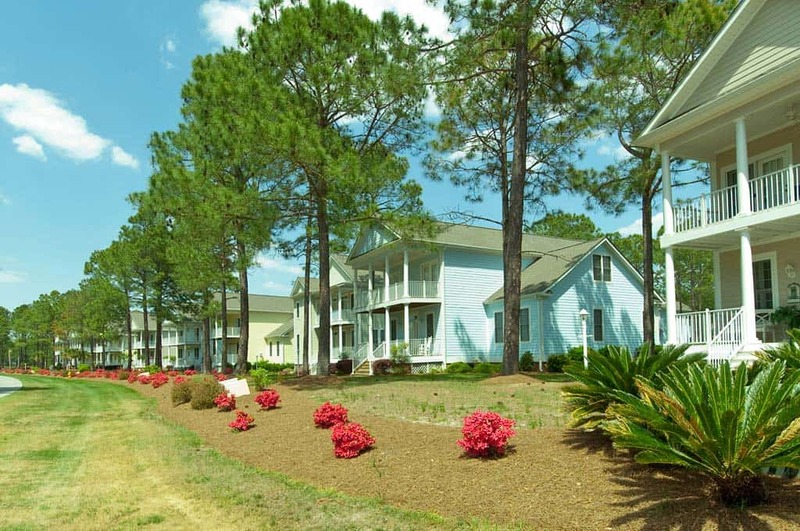 Sea Trail Plantation townhouses begin in the mid $100s. Sea Trial Plantation enjoys some distinct and attractive townhouses designed in a traditional low-country style. Sea Trail Plantation homesites begin in the $40s. 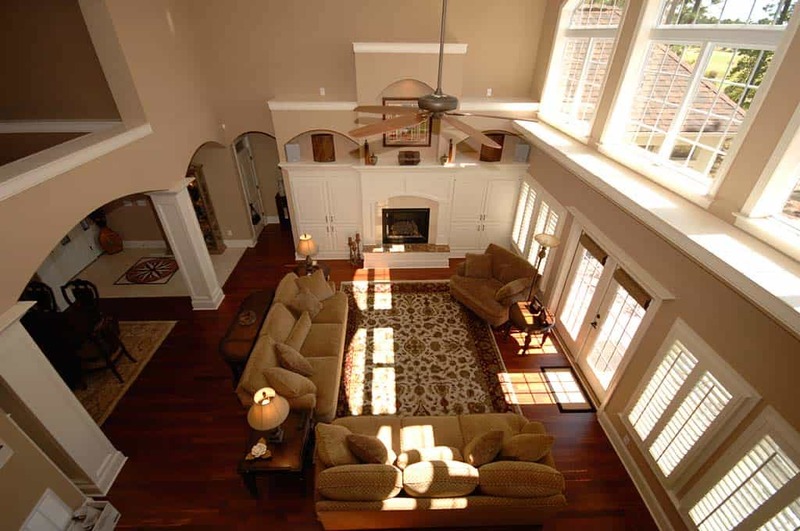 Sea Trail Plantation is a custom home neighborhood with lot owners given the flexibility to choose from any qualified builder North Carolina builder. This flexibility produces variety in the community lending to the attractive atmosphere and sustained values. Additionally, Sea Trail Plantation does not require lot owners to build in a specific time, which affords the owner the time to plan, design and execute their home according to their own schedule.